Cordelia Emeh is a dynamic and multi-talented actress / Producer. She started her acting career as a teenager in Nigeria, taking part in several stage plays. In 1991 she got a lead role to feature in a Soap opera by the then Frontline Television Limited in Nigeria led by Dolly Esindu but could not continue with the project due to family demands and other pressures at the time. Cordelia got back to pursue her passion and dream in acting after several years when she relocated to the UK. In 2012 she started going for auditions and making herself available to work with film makers with determination to not let her passion die. She has worked with various directors and producers, including Toyin Moore, Nelson Spyk, Rhoda Wilson and Dolly Unachukwu. Featured in TV Soaps and Movies some of which are; International Games, Blood Type, Captivated, “69”, Housewives & Girlfriends 1&2, Enchained, Apostle Do Good, In a Strange land, Love Zone, Tears of the Rich, Love Triangle, DIVA DIVA, Sister Sister, Maids of Dockland, Silent Journey, My London Slave and many more. Best supporting actress – African Film Awards 2016 (Nominee)-(Housewives & Girlfriends and “69”). 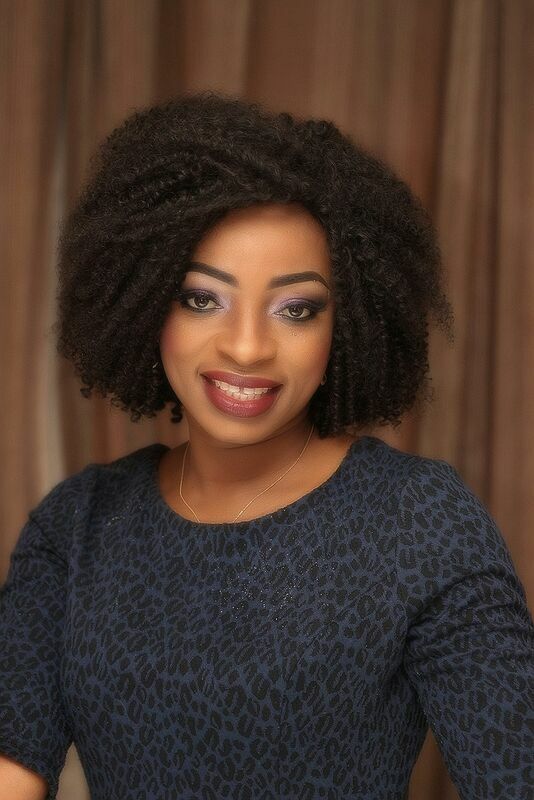 Cordelia is keen to take her career to the next level and is committed to promoting African Films in diaspora. 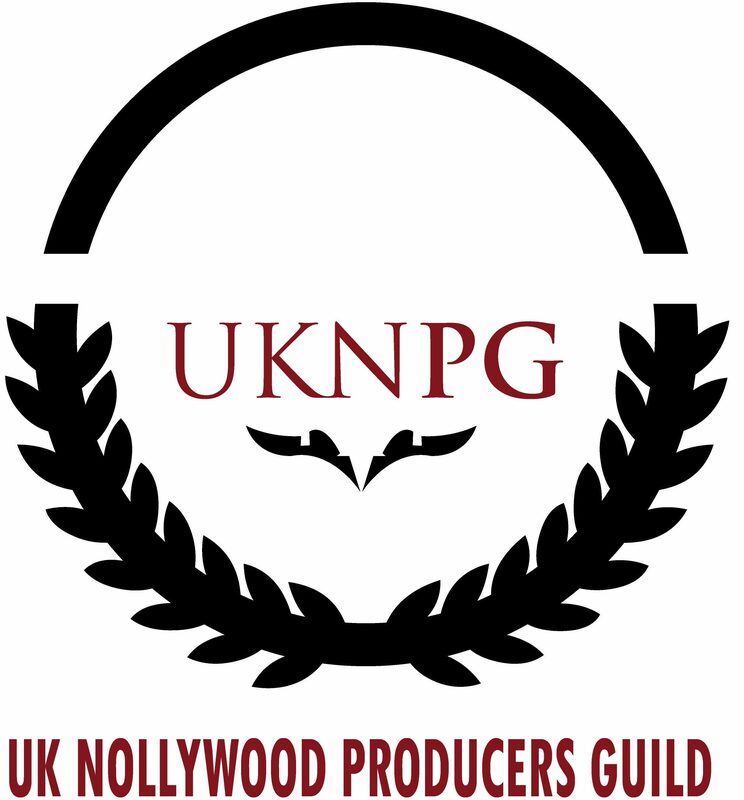 She recently ventured into producing films and working in partnership with other producers to make UK Nollywood a force to reckon with. Her first Production is a joint collaboration titled SILENT JOURNEY. Her second is the recent film MLS (My London Slave), all to be released soon. Cordelia is a member of the UK Nollywood Actors Guild, the UK Nollywood Producers Guild and the UK Christian Drama Ministries Association. She is an accountant, wife and mother of 4 beautiful children.